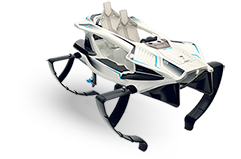 From seas, lakes and rivers to eco‐zones, take your Quadrofoil anywhere you want. 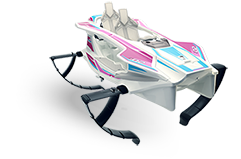 Due to its battery powered electric motor, the Q2 does not produce noise, waves or emissions, making it the perfect choice for your next adventure. 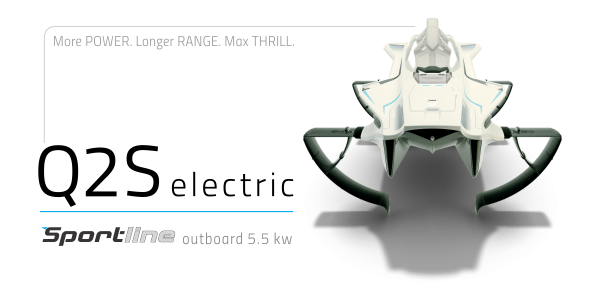 All four hydrofoils and the electric motor are detachable and can be stored in the van or the back of you car. 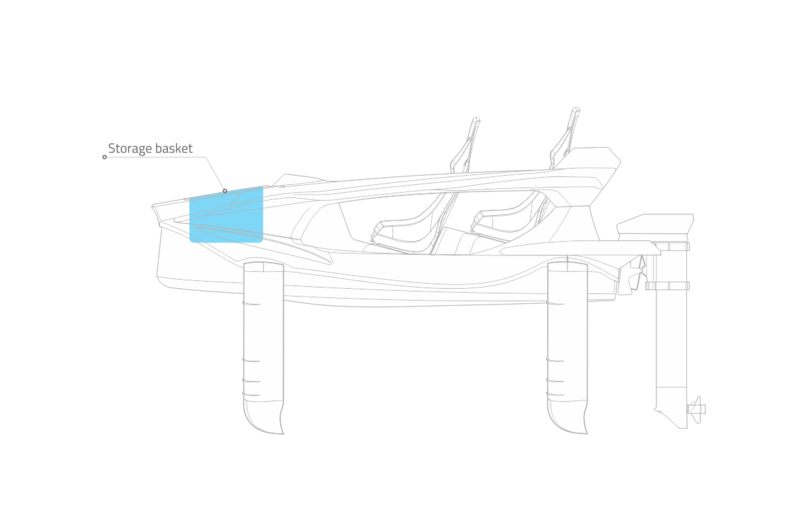 The hull can then be easily lifted on the trailer, just like any other boat. 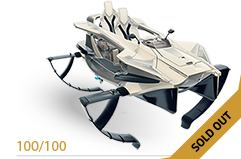 Special Quadrofoil trailers are available as part of the additional items, so make sure you get yours and take your Q for an adventure. 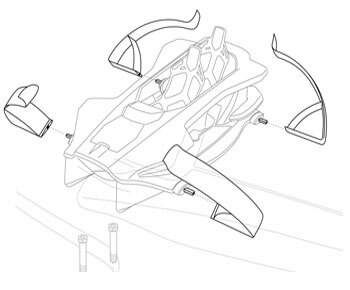 The watertight compartment in the forward section of the Q2 is intended for storage of personal items and includes a storage basket, which can be removed. Don't have a pier? 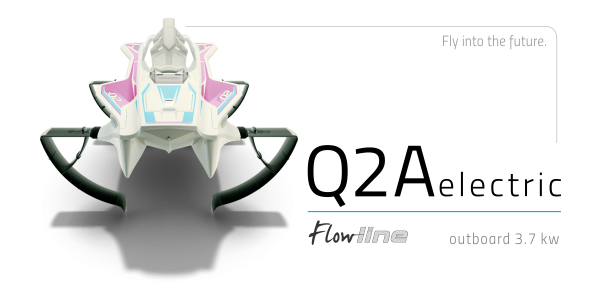 Don't worry, you can simply get your very own inflatable dock, customized for Quadrofoil Q2. Mix and match different parts and interconnect them to provide a safe haven for 1 to 10 Quadrofoils. The inflatable Q-mooring point is made from Hypalon and is simple to set up and put away. Its special shape facilitates a firm docking point for embarking and debarking.